In the past few years, Tri-Mer Services Limited has positioned itself as a leading corporate service provider in Malta, delivering a professional and personalized service to its individual and corporate clients. 2017 is also expected to be a milestone year for the company, with the completion of new offices in Mriehel which will accommodate their ever-growing professional staff and unite the current offices in San Gwann and Valletta, into one purposely built, state of the art office. The company also went through a re-branding and re-structuring process, and thus integrating the audit function as a core part of the company’s services, together with its corporate and tax advisory services, as well as the personal tax and residency arm. These changes required the appointment of new staff to senior positions to assist with the company’s growth and to lead the company forward to face new challenges. Matthew Borg has been appointed as Director of Tri-Mer Audit and will be leading the audit team. Aaron Meli has been appointed as Chief Operating Officer of Tri-Mer Services, and is responsible for the daily operation of the company. 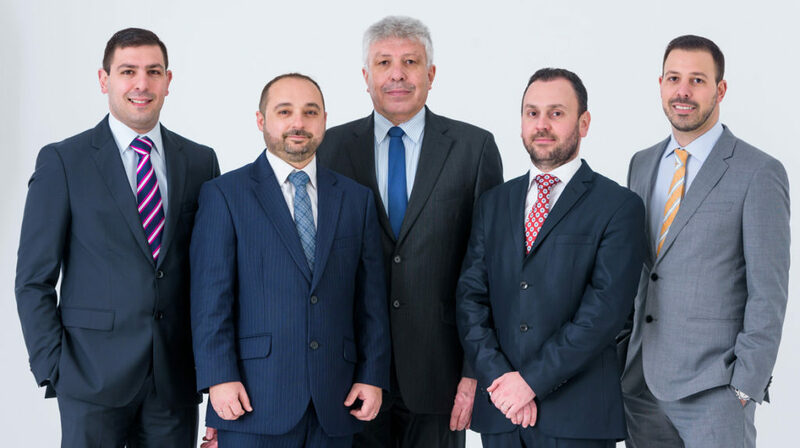 Matthew and Aaron join Ray, Ian and Marco Mercieca, the founding directors in ensuring a that all their customers are serviced in a unique and personal manner, always maintaining notable professional and ethical standards. Matthew is a Fellow of the Association of Chartered Certified Accountants (ACCA), of the Malta Institute of Accountants (MIA) and of the Malta Institute of Taxation (MIT). Matthew also obtained a Diploma in Taxation from the Malta Institute of Taxation. Matthew started employment in industry, with a local group of companies, before moving to the profession. Aaron is an accountant by profession who relishes meeting people from different backgrounds. He is a Member of the Association of Chartered Certified Accountants (ACCA), of the Malta Institute of Accountants (MIA), of the Malta Institute of Taxation (MIT) and holds a Practicing Certificate in Audit. Aaron furthered his studies when he also obtained the Professional Certificate in Taxation from the Malta Institute of Taxation. He gained experience in the banking sector before moving to the profession.